Missoula Osprey baseball supports the community through many programs, including one of the top pro baseball reading programs in the entire country. More than 3,800 students participated in the Hit the Books program in 2007, from 24 area elementary schools. Approximately 47,000 books were read in nearly 200 classrooms throughout the area. Over $83,000 in prizes were awarded including tickets to games, school supplies and Hit The Books exclusive autograph sessions with Osprey players. 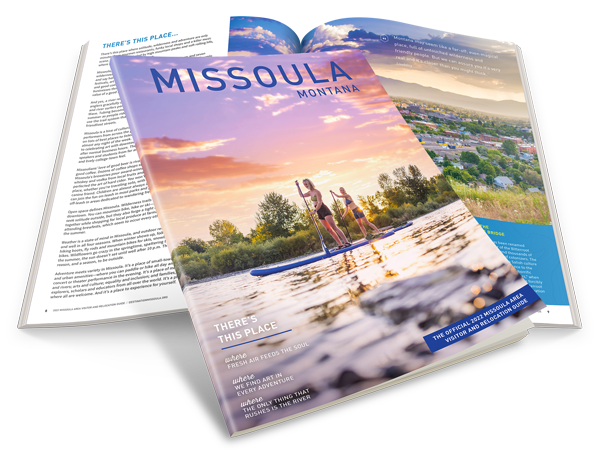 In 2007, the Osprey recognized the impact non-profit groups have in Missoula by donating 20 reserves tickets, called the Best Buy/Missoula Independent Community Corner, to each of the 38 home games to such an organization. The Osprey also donate 20 tickets to every home game to a youth sports team, the US Bank Dugout Team, that is recognized on the field prior to each game with the Missoula Osprey starting line-up. Non-profit groups also have the opportunity to raise funds through Osprey baseball. Ticket fundraisers are popular for youth sports organizations, boy scouts, and school field trips, while the ever-popular nightly 50/50 drawings allowed twelve different non-profit groups to raise money during the games in 2007. It's also not uncommon to see a set of Osprey tickets and/or a memorabilia item up for auction at a local fundraiser. the Osprey focus their donations solely to the Western Montana region to impact those within their local communities. And, in addition, Ollie Osprey, the Osprey mascot, is available for appearances to help promote your fund-raising event.